in honor of Valentine's Day? 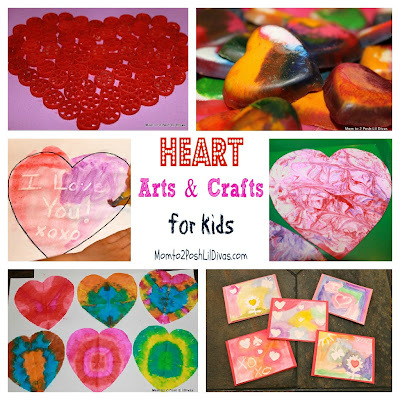 Do you have a favorite Heart Art or Valentine's Day activity? 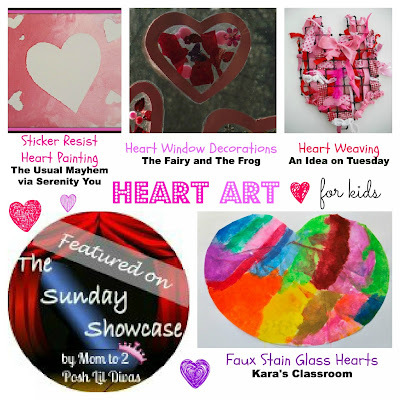 The faux stain glass hearts are cute. Must do with my toddler. Thanks! Thanks for the great kids linky party. Love everyones creative ideas! I am glad you liked my heart weaving. 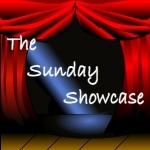 Thanks so much for featuring it! 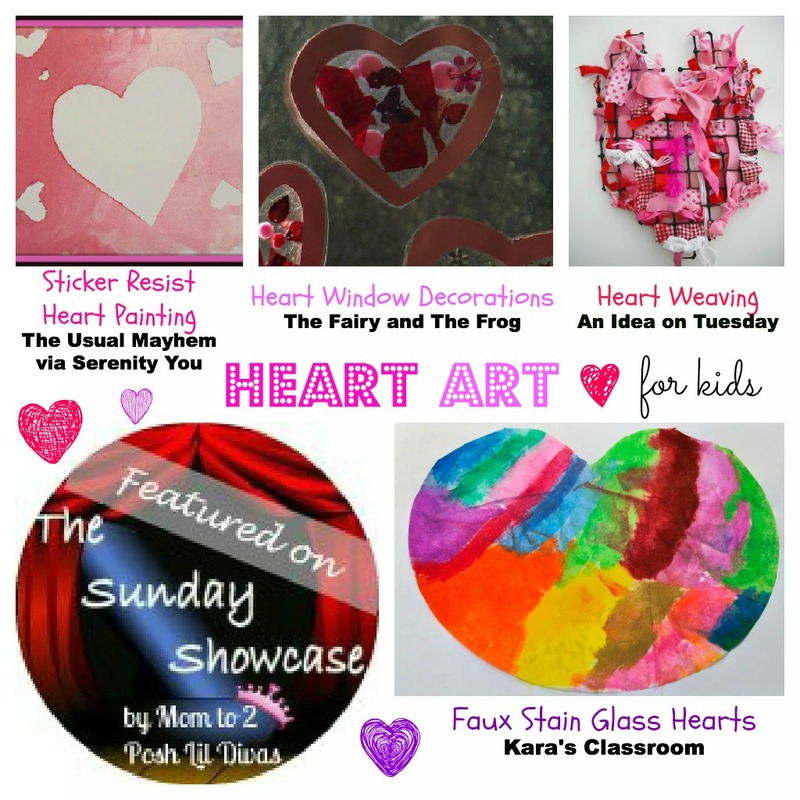 Thank you so much for featuring Erin's sticker resist heart painting!! I love the heart art!